Last week, the Iran regime’s Central Bank (CBI) announced that it has launched the STFI, Special Trade and Finance Institute, a trade mechanism similar to the Instrument in Support of Trade Exchanges (INSTEX), launched by European countries to circumvent the US re-imposed sanctions. On the first day of the 1398 Persian New Year (March 21, 2019), in Iran’s northeastern city of Mashhad, Ali Khamenei, delivered his annual speech and bashed the western states over the nuclear deal, aka Joint Comprehensive Plan of Action (JCPOA) and INSTEX. He stated: “What has recently been said about the new financial channel they created is more like a joke. This is a bitter joke, and once again the Europeans have stabbed us in the back”. Contrary to Khamenei, Rouhani and his faction believe that Europe’s INSTEX will provide the opportunity to save the regime’s collapsed economy. One thing is certain; the dissention between the regime’s factions over INSTEX is so serious that they accuse each other of “treason” and “sabotage” for supporting or rejecting it. 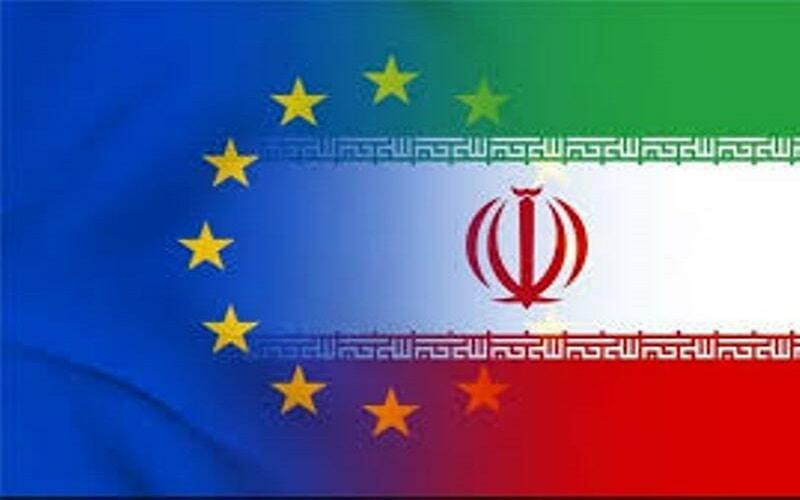 Indeed, Europe will only implement INSTEX after Iran approves the necessary financial transparency bills related to Financial Action Task Force (FATF). It’s noteworthy that two bills of the FATF, related to financial transparency, are currently stuck, undecided, in the Expediency Council. This sentence clearly shows that Khamenei faction is unwilling to save the economy because they fear that the financial transparency will expose that the Iranian Regime is the leading state sponsor of terrorism and that it funds terror groups across the Middle East. These statements clearly show that Khamenei’s faction is fully aware that the financial transparency will reveal their Regime’s leading role in the state sponsor of terrorism, particularly in the Middle East, thus they have no tendency in ratifying the FATF bills. So there is no light at the end of this tunnel and the European states must end their misguided appeasement policy and instead impose sanctions on the regime to help their Iranian people overthrow the mullahs ruling Iran.